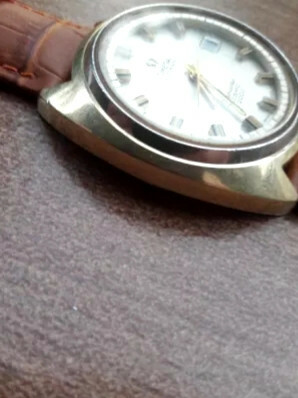 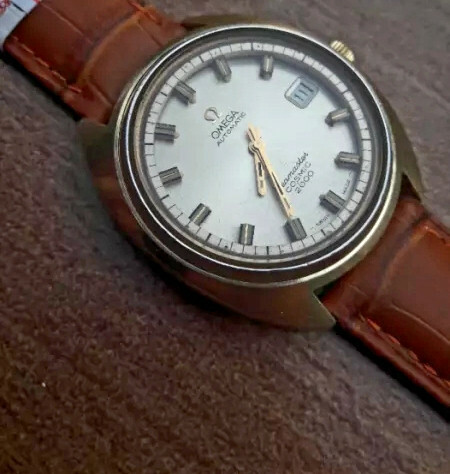 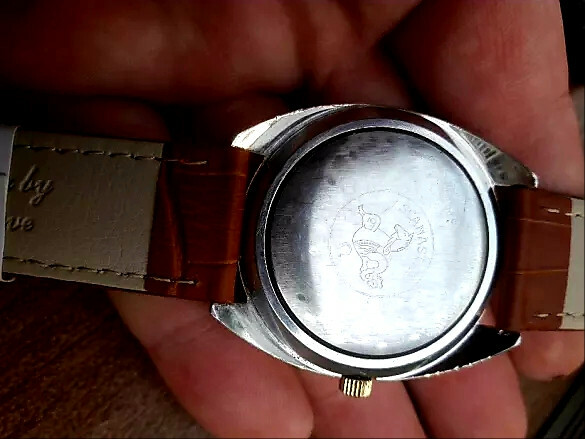 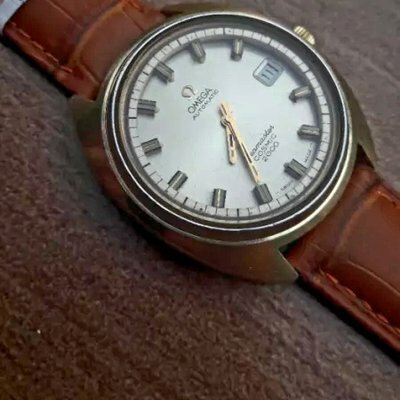 The wqtch is very preserved for the watch from the early 70's. 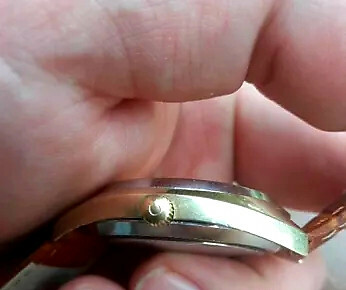 Case size -39mm without crown. 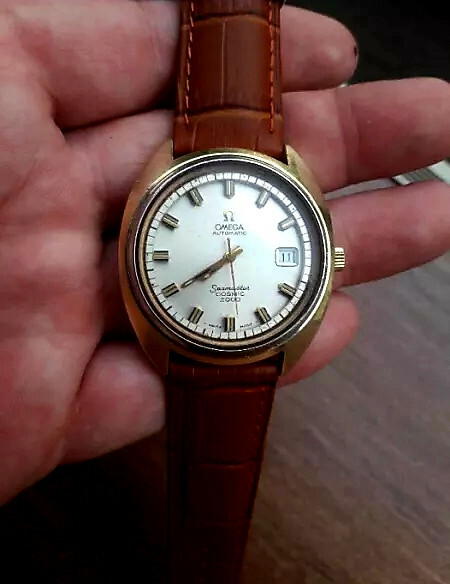 golden casing and in nice condition.